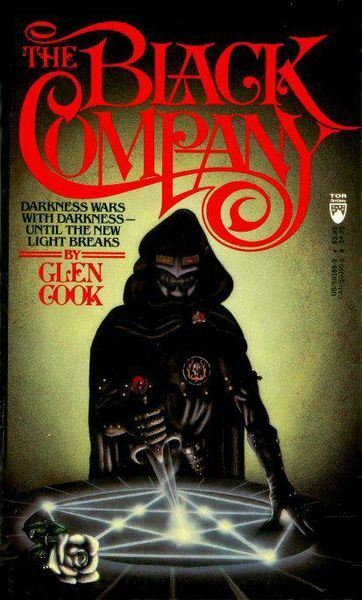 Glen Cook's stories of the Dread Empire and Black Company held the flag of brutal, epic fantasy high in the dawn of the age of endless doorstopper series of fantasy novels. These books, each modest in link, brought the reader deep into corrupt and darkening worlds where good was absent, horrible things happened to major characters and the battles were big, bloody and described in all their terrible detail. The first time I ever saw anything by Glen Cook it was a rubber band bound set of the original three Dread Empire books on a shelf in the late Barrett Book Trader. I figured anything called, I'll generously describe as archetypal, the Dread Empire had to be pretty bottom-of-the-barrel stuff. Then I read "Filed Teeth" in Orson Scott Card's anthology, "Dragons of Darkness" and it blew me away. I didn't recognize Glen Cook as the author of the Dread Empire books I had so readily dismissed and I didn't realize that "Filed Teeth" was connected to them until several pages in. By the time I finished the story I knew I had to get to on a bus and get those three books before they vanished. I was still in high school and I was not flush with cash in those distant days. If I didn't grab the cheap second hand ones I couldn't be sure of when I could afford them new. Fortunately I made it and since that day I've bought and read almost everything by Cook. He's one of the few authors I'll still buy hardcovers of the week they're released. When "The Black Company" and its immediate sequels came out a friend of mine bought them and they were quickly passed around like the great discovery they were. From the very first pages of "The Black Company" the reader is thrown into the midst of savage events and complex politics and the plots of wizards and it's realized the protagonists are essentially in the pay of a ring-wraith. Croaker and all the other members of the mercenary company that we will come to know and love are presented as grown men with whole lives behind them. The company has a history and so do its members. The war they hire on to is ongoing and the result of much pre-book history. Cook also writes in a very contemporary voice without. 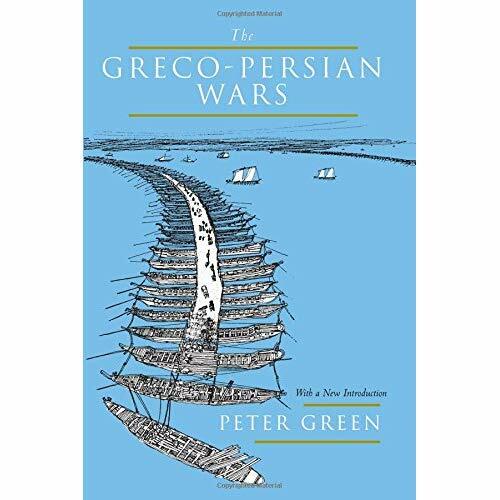 It took me a few chapters to become comfortable with it but in the end it makes you feel like your reading dispatches from some distant but current war. For those not in the know, the Black Company series is about the actions of a mercenary company with roots going back four centuries that hires on to work for a dark lord, known simply as the Lady, and help in the expansion of her empire. The books are narrated by Croaker, company surgeon and annalist. His duty is to record and protect the annals of the Black Company, some going back to the group's near forgotten origins long ago and far away in the south of the world. As such he is privy to much of the secret machinations of the Company's commanders and their employer. Along the way there are battles, sieges, assassinations, magical battles and plots and schemes of wicked, knife twisting ingenuity. The world of the Black Company is colored dark shades of gray and black lit up by frequent splashes of red. It takes the old standby tropes of dark lords (or ladies), wizards, brave soldiers and noble rebels and plays havoc with them. The good guys are often only "good" because they stand in opposition to truly evil forces. At the time there wasn't too much around like the Black Company trilogy. Karl Edward Wagner wasn't writing anything new and Steven Erikson was years off. Even the darkest Michael Moorcock stories have a sheen of artifice about them that makes them a little distant. David Drake's fantasy from the time is probably the closest thing that comes to mind right now. But the remember, the same year "The Black Company" came out was the same year the the first Dragonlance book came out. That still makes me shudder. Eventually the Black Company series expanded beyond the covers of the original trilogy. By its end in 2000 there were nine relatively short books covering decades of adventure and chaos. While still good the last few were somewhat less engaging due to changes in the narrative voice. Still, over almost twenty years, Glen Cook wrote one of then most brutal and gripping set of fantasy novel I've ever read (and re-read several times). 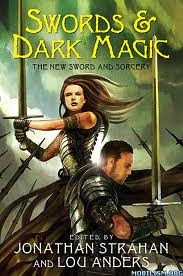 While I was excited when I learned about Jonathan Strahan and Lou Anders' new collection of heroic fantasy, "Swords & Dark Magic", I was extremely excited when I learned that it contained a Black Company short story. The only previous short story about the Company was an excerpt from one of the novels. Getting a short, sharp, new dose of the Black Company should be like a blast mainlined speed. Called "Tides Elba", it takes place between "The Black Company" and "Shadows Linger", the first and second books in the series. The Company has been sent into garrison duty in the city of Aloe and things are just dandy. Cards are played, women chased and nothing much happens - until Limper, one of their employer's sorcerous commanders, and an archenemy of the Company, makes an appearance. Together they are to hunt down and capture a rebel leader known as Tides Elba (pronounced "Teadace Elba"). And that's pretty much it. There's some of the plotting, counterplotting, scheming and scheming within scheming that runs through all of Cook's novels but not much else. It'd be great to run into characters like Croaker, Silent, One-Eye and Goblin again in a new story if the story was a good one, and this isn't one. Sure the idea of watching the Black Company come up with and carry out a new plot is a great setup for a story. But then nothing happens. The plotting isn't very complicated, the prize sort of boring and unless you've read at least "The Black Company" the characters and the events they reference won't mean that much to you. I guess I was hoping for serious bloodletting and fireworks and instead got a scheme that didn't lead anywhere really worth following. What a bummer and a let down. Still, Glen Cook's still writing other new stuff and supposedly somewhere down the line there're two new Black Company novels waiting to be born. Until then I can always just reread the books that are out there already. the news of more black company novels in the works is some of the best I`ve heard in years ! we lost a great author when robert jordan passed on ,dont know if you are a fan of the wheel of time , but I think it`s the best thing to come along since glen cooks novels ! two of my favorite fantasy authors ! Haven't read Jordan and I'm wary of any monstrously long series at this point. As to new Black Company books I hadn't heard anything official but I do know a new Dread Empire book is due out January. 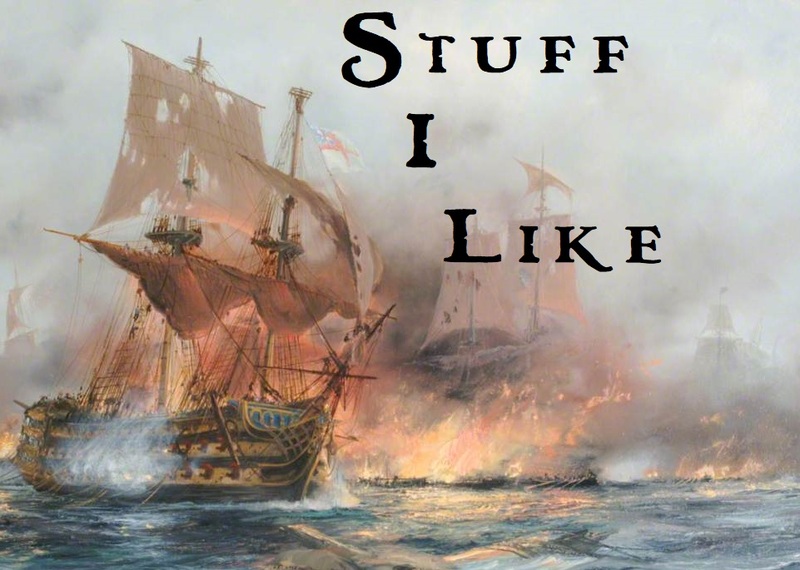 Seems that "Tides Elba" is part of one of the upcoming Black Company novels. It's set during the Company's time in the Lady's employ so that's pretty cool. Looking forward to it. As part of a longer story, "Tides Elba" will work much better. I'm kind of late to this comment party.... but i just finished reading this short story as part of that compilation. I immediately started googling for any reviews on it because i can honestly say, i had absolutely no idea what was going on in the story, only vaguely getting the idea in the last few pages. I still dont understand the particulars - ie what was going on with the copying of documents etc, what the signifigance of the limper was, etc. 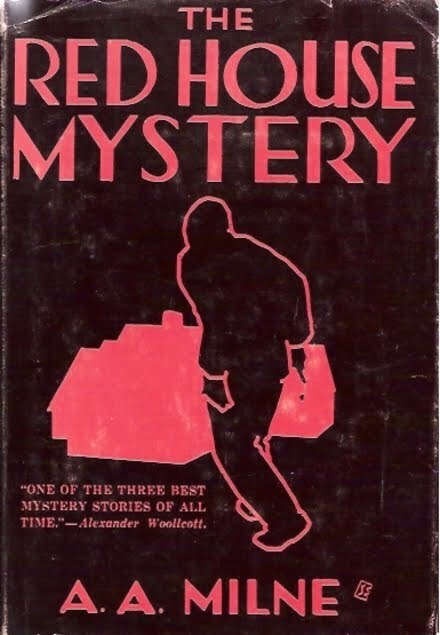 I havent read anything from this universe, and i'm sure the novels are much better as you say, but as far as short stories go, i tend to read a lot of them, and this ranks up there as one of the worst ive ever read. Not because it was written poorly - the writing was fine - but the actual story made absolutely no sense to me. Just saw your comment - It's been some time since I read the story but it really needs a frame of reference for the character that can only come from having read the original trilogy. Supposedly the story's an excerpt from a impending new novel.